It may sound like an oxymoron but Salon Berlin is one of the most diverse yet homogenous places in all of Tel Aviv. The Najara Street bar sees the city’s diverse population come together as one to enjoy something very special … cheap alcohol. From cultural figures to hipsters via the Bohemian crowd, the bar welcomes a crowd so eclectic you’d be hard pushed to find it elsewhere in the city. You’re as likely to see an 18-year-old with his first beer sitting next to a 55-year-old relishing his herring and Arak as you are two twenty-somethings chatting away. At Salon Berlin, everyone has a great time. The bar dons a vibe that seems to have been lost lately in the city – a vibe of togetherness. This is a place with no specific and obvious crowd – just a bunch of good people who like cold, inexpensive beer. 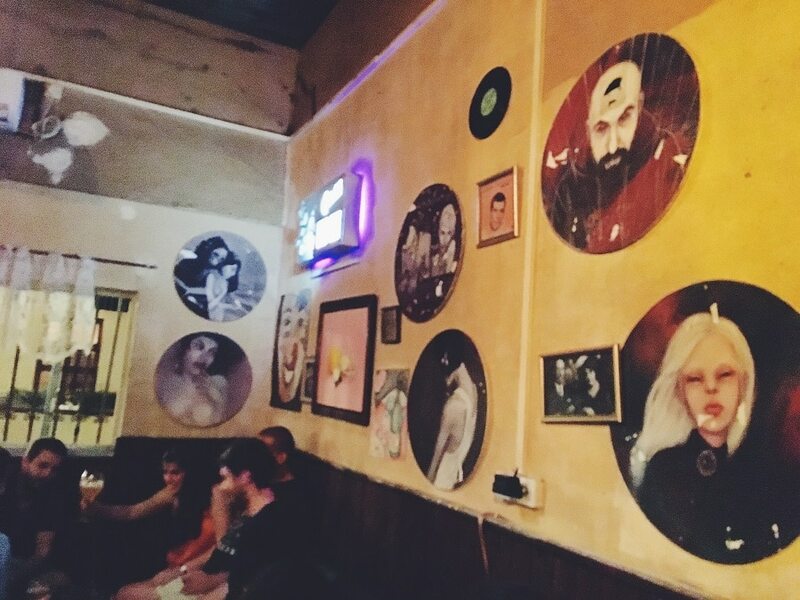 These people generally enjoy the company of Nissim, the bar owner, as well as an eclectic playlist that ranges from uplifting Greek music to the dark music of 1980s Berlin. Salon Berlin is located at 15 Najara St. Tel Aviv.